This year may go down in history as the Year of Beer in Barcelona. A raft of quality breweries have opened up, an exciting culmination of years of growing support for the craft beer scene. 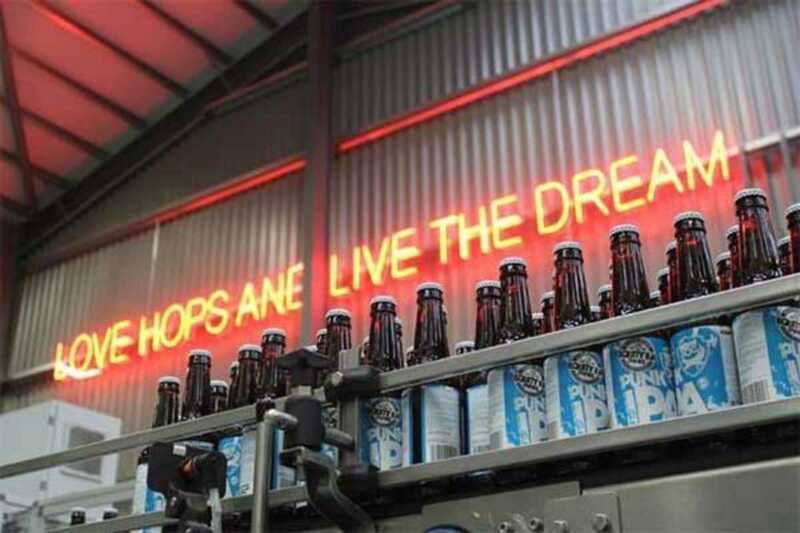 Tonight Scottish craft beer company BrewDog proudly opens a flagship location in Barcelona. Bring on the brew!